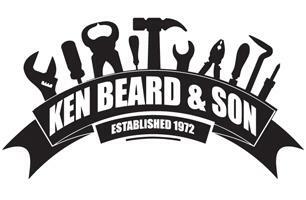 Ken Beard and Son Ltd - Bathrooms, Bedrooms, Builder, Kitchens based in Prenton, Merseyside. Welcome to our Checkatrade page and thank you for taking the time to look at our details. We pride ourselves in offering a professional, efficient service and are always conscious of our customer’s needs. We are pleased to offer free quotations, please feel free to contact us to discuss your individual needs and requirements, we are always happy to help.